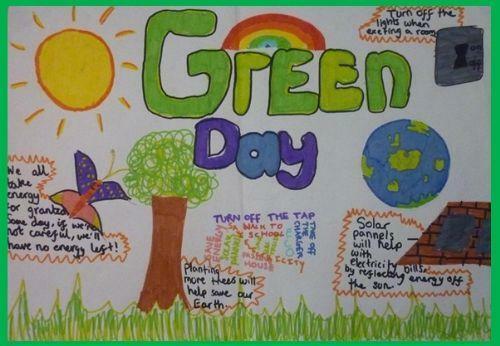 On Friday 19th July, the whole school took part in another Green day. These days are important so that we can involve the whole school in trying to make our world a better place. Below are some examples of the work the children completed. Year 3 looked at the topic water. They focussed on how water gets to us. They have designed some brilliant water cycle posters. They wrote some fabulous poetry! 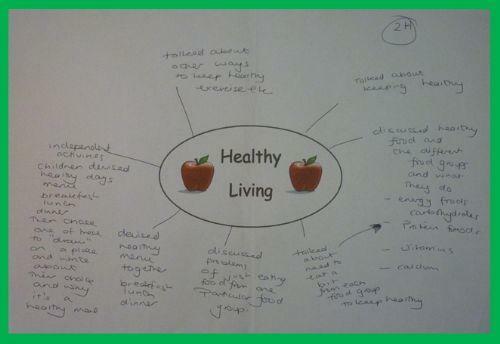 They then planned healthy meals, making sure that they contained a variety of food groups and sorted foods into 'healthy' and 'unhealthy'.